All posts are my opinion and are not posted for monetary gain or other benefit, unless stated. Powered by Blogger. Starting university? Moving in with someone? Parents sick of your sloppy ways? Fear not - I am here to share my 3 tips on being the best housemate you can be! It's time for the good kind of monthly surprise - Glossybox! So recently I was on the hunt for a new subscription box to try out, and Glossybox was highly recommended to me on Twitter! I'm a little late to the party having been away nearly all month, but here are my thoughts on August's Glossybox. 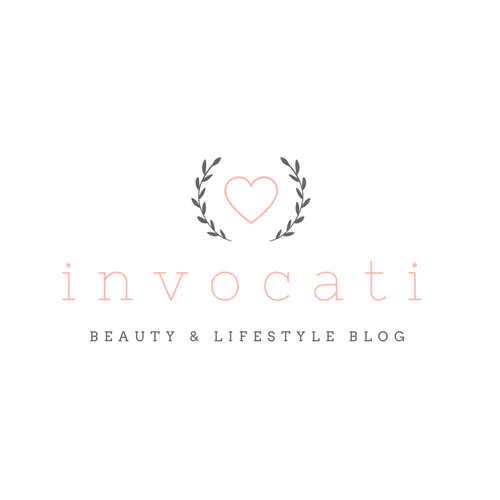 Welcome to Invocati! 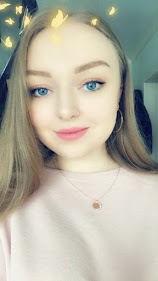 My name is Alice, I'm 23 years old, blogging from Manchester in the UK.